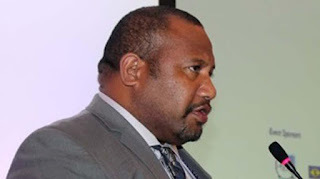 All landowner royalty payments for the LNG Project will be made after issues regarding landowner identification and clan vetting processes are completed, says Minister for Petroleum and Energy Nixon Duban. The Minister said landowners from the resource areas, pipeline and plant site areas will be paid together after all landowner issues are dealt with, and no preferences will be given. Duban said the Court of Alternative Dispute Resolution (ADR) will be dealing with landowners’ disagreements with the department’s identification and clan vetting processes. The minister was responding to questions from Kikori MP, Mark Maipakai, in Parliament on Friday.